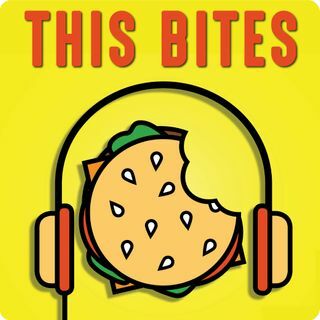 Every Friday, 88Nine’s Tarik Moody and Milwaukee Magazine’s Ann Christenson give you a taste of Milwaukee’s culinary community from restaurant openings to foodie events and culture. Lumpia eating contest and the man that is "Mushroom Mike"
March 1st - Chef of the Year, Wisconsin connections at this year's James Beard Awards, and a Snack Boys Hotel Madrid cookout collab! Feb 22nd - Good City Brewing, Taste & Toast, and more.